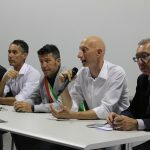 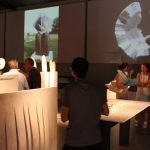 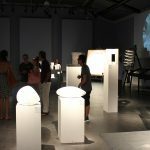 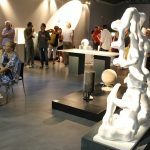 “Leggera Materia” has reached its third edition and, with its programme, has livened Summer 2015 with events and new exhibitions. 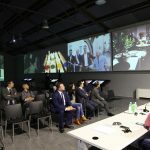 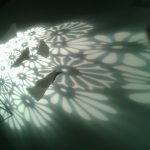 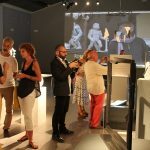 From June to August, a rich calendar of projections, expos, videos, film footages, interviews, virtual contents and technologies, exhibitions and narrative theatre pieces. 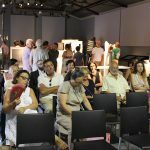 And all within a container programme where institutions, economic trade categories, regional service centres and associations bring their specific contribution. 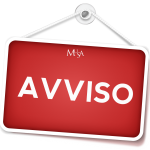 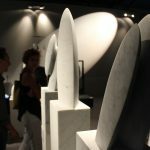 “Leggera Materia” is comprised of 3 events: “Scolpire il tempo. 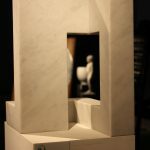 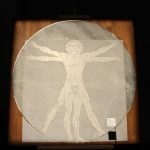 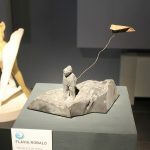 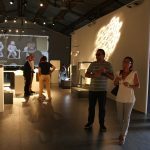 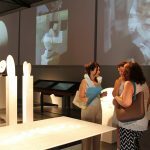 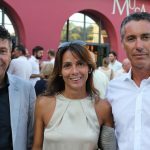 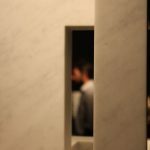 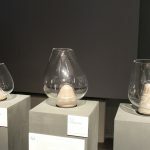 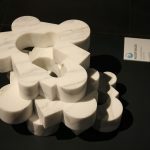 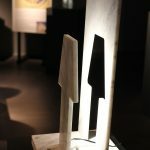 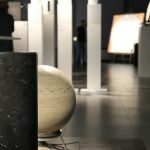 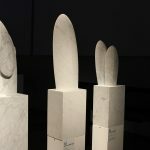 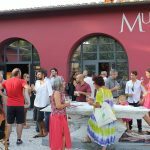 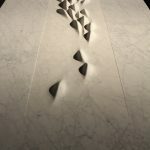 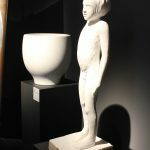 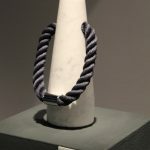 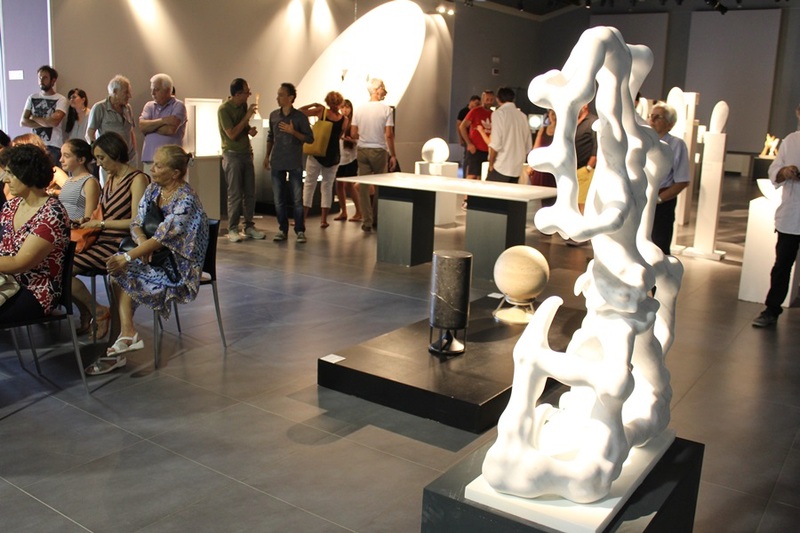 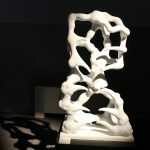 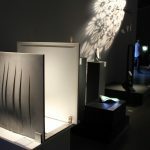 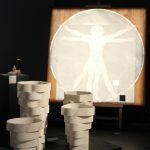 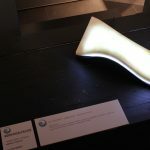 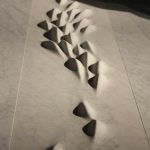 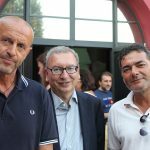 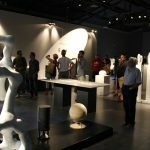 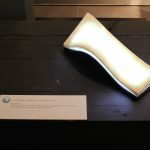 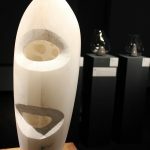 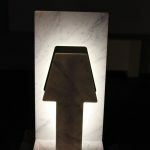 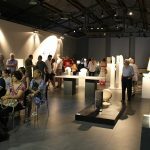 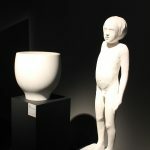 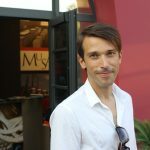 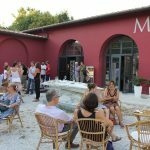 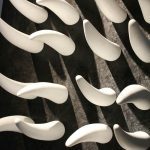 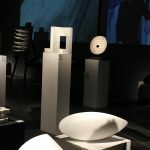 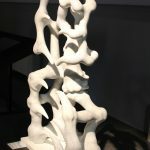 L’Artigianato, l’Arte e la conoscenza” from 13 June to 28 June 2015, “Rumore Bianco di Giorgio Brogi”, from 4 to 19 July 2015 and “Le Mani Eccellenze in Versilia – Evocazioni, Arte e Design nel Marmo” dal 24 July al 30 August 2015.